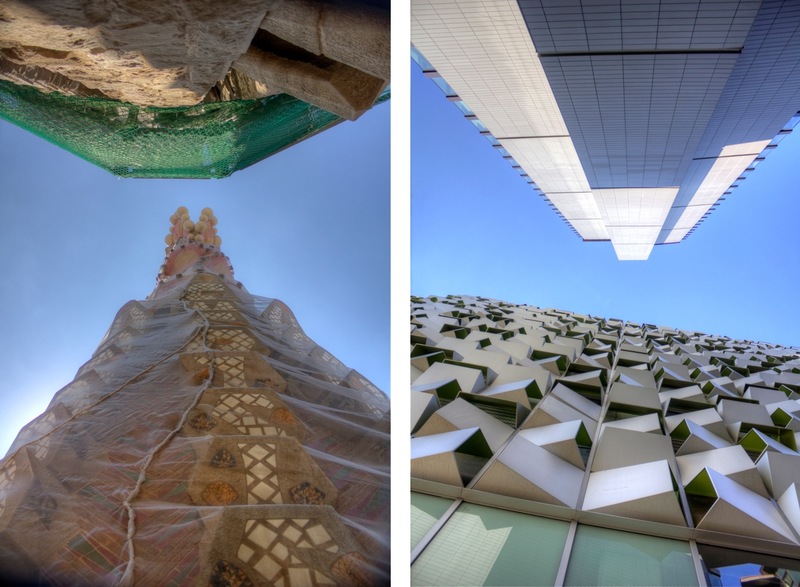 Gaudi’s Sagrada Familia, Barcelona, and the Q-Park ‘Cheesegrater” & St. Paul’s Tower, Sheffield. The honeymoon is over. No, really, I got married earlier in the summer and we spent our honeymoon in Barcelona. It’s something of a treat for lovers of architecture and the Catalonians are very proud of their artistic heritage. I loved every minute of it; the architecture, the food, the culture, the weather. How could you not love Barcelona? Part of the Olympic Park, Barcelona, and the new South Street Park, Sheffield. However, I prefer Sheffield. I ♥ Sheffield. I was not born here but I grew up nearby. I’ve lived in Sheffield since 2003, but I wish I’d moved here earlier. The Arc de Triomf, Barcelona, and The Cutlers’ Hall, Sheffield. 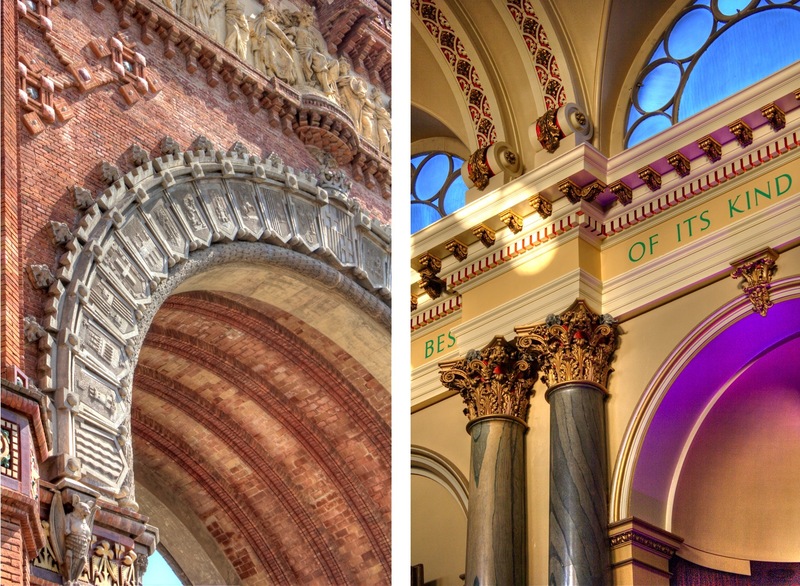 What’s more, we have a few architectural gems of our own. 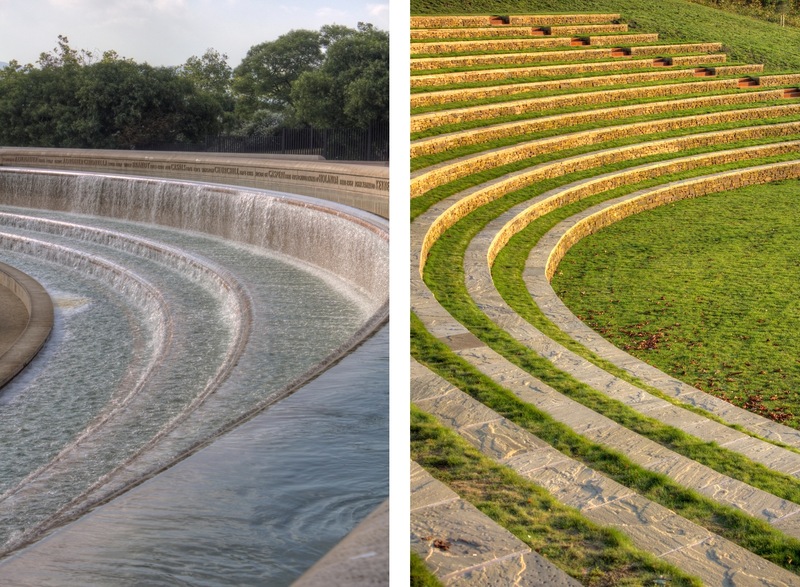 Here are some high dynamic range (HDR) photos taken in both cities.